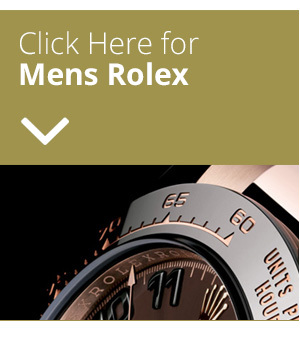 Pickwick Jewellers and Pawnbrokers sell a great range of pre-owned quality contemporary and vintage luxury wrist watches at great prices! 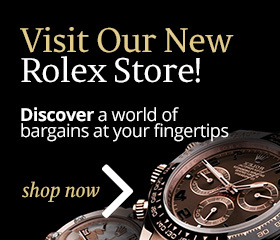 We specialise in pre-owned watches – selling at great prices. 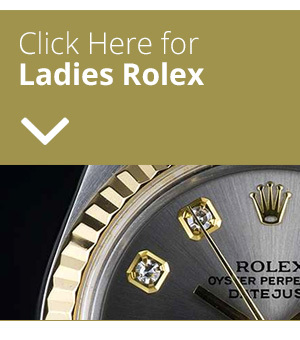 Pickwick Jewellers and Pawnbrokers is proud to offer customers a collection of pristine pre-owned and vintage timepieces from top brands including Rolex, Cartier, Omega, Breitling, TagHeuer, Longines and many more. 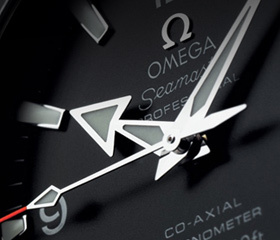 Buying a pre-owned timepiece is the ideal way to save on cost without compromising on quality. All our watches have been fully authenticated by our team of experts and are in the best possible condition both internally and externally. Call in to your local store today or call us on 01322 319 524. Visit our online shop today! Just click here!